A new study examining the evolution of flesh-eating plants has found striking similarities in different species despite the fact that they live continents apart. The species put under the microscope were American, Asian, and Australian pitcher plants, which trap and slowly digest insects and very small animals for sustenance. The research team of scientists from Japan, China, and the US found that although each of the species developed their appetite for insects independent of each other, all three ended up using remarkably similar methods to feed themselves. The finding, published in Nature Ecology & Evolution, suggests that a plant’s evolutionary routes to consuming meat are very limited. 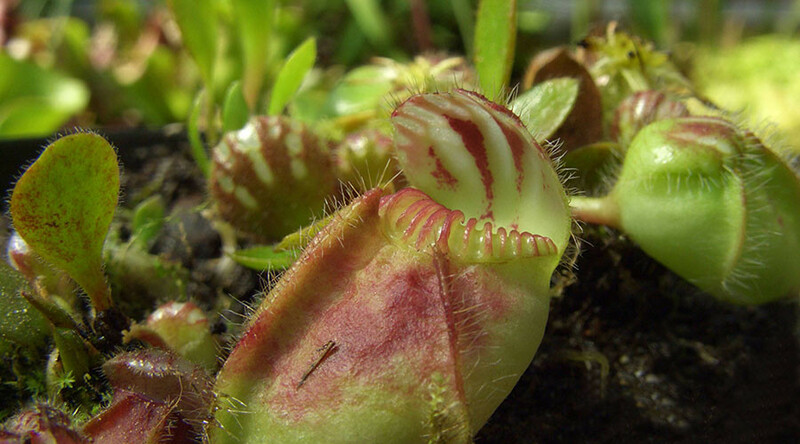 “These plants have a genetic tool kit, and they’re trying to come up with an answer to the problem of how to become carnivorous,” one of the authors, University at Buffalo biologist Victor A. Albert, explained. 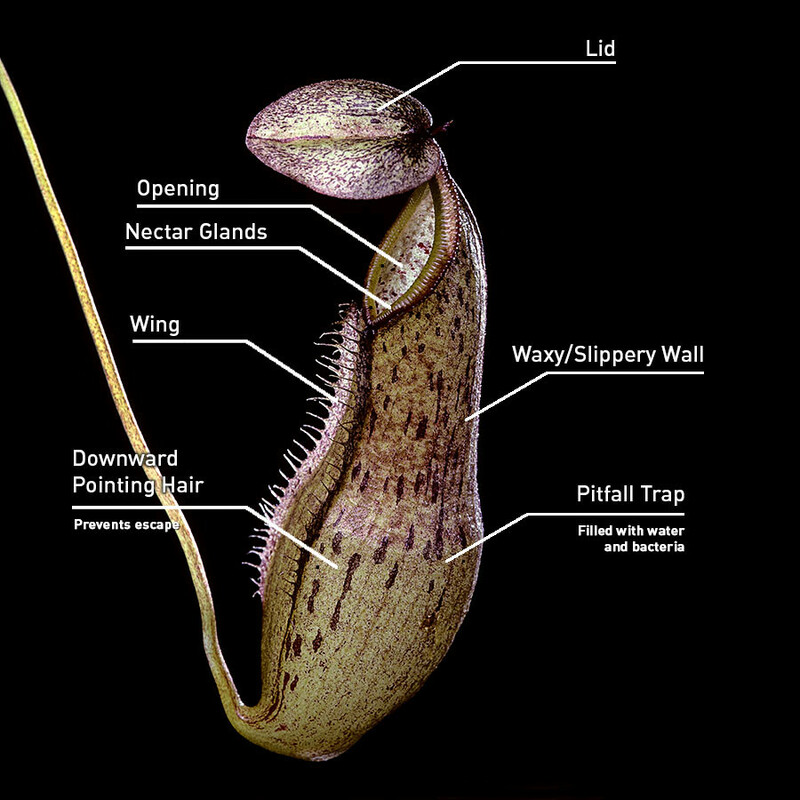 Unlike the famous Venus flytrap, which is equipped with terrifying snapping jaws, pitcher plants capture insects and tiny animals by luring them into their waxy leaf trap. Once inside, the slippery walls make it difficult for the unlucky intruders to escape, and they become trapped in a pool of liquid digestive enzymes. The plant then digests the exoskeleton and flesh, providing the nutrients the plant needs to survive in an otherwise resource-poor environment. Australian, Asian, and American pitcher plants possess these same features despite having evolved independently, thousands of miles apart. The researchers discovered that all of the plants rely on similar enzymes to break down their prey. They say the findings are an example of ‘convergent evolution,’ in which unrelated species evolve independently to acquire similar traits. “Such parallel development often points to a particularly valuable adaptation,” one of the co-authors, Mitsuyasu Hasebe, said.